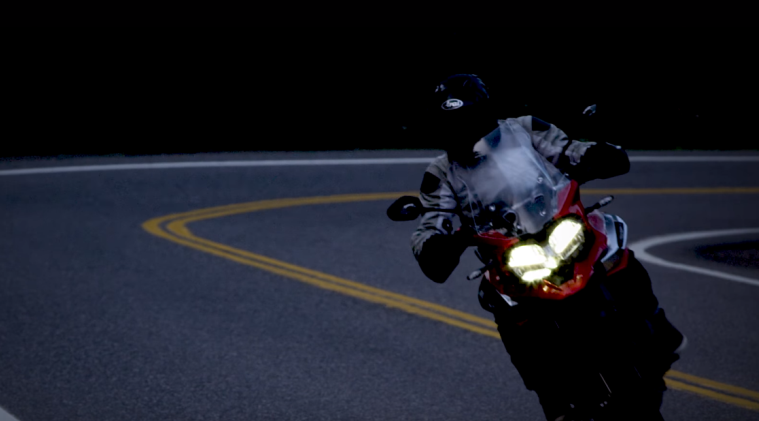 There’s nothing quite like a motorcycle teaser video to get you all excited. 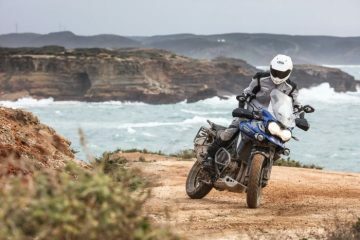 Well, hold onto your helmets because Triumph has only gone and released a short teaser video which appears to show updated models of the Tiger and Tiger Explorer adventure bikes for 2018, ahead of the EICMA motorcycle show in Milan next week. 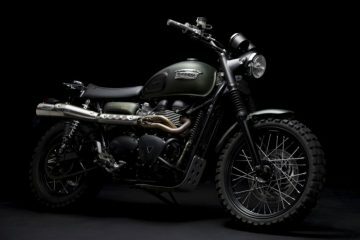 As is usual with teasers, the video doesn’t reveal a great deal, however, we have spotted what looks to be two different models in the footage, so we can’t help but wonder if Triumph will be releasing not one, but two new Tiger varients for 2018. This, in itself, is pretty darn exciting. Now, if we take a closer look at the video we can speculate a thing or two. 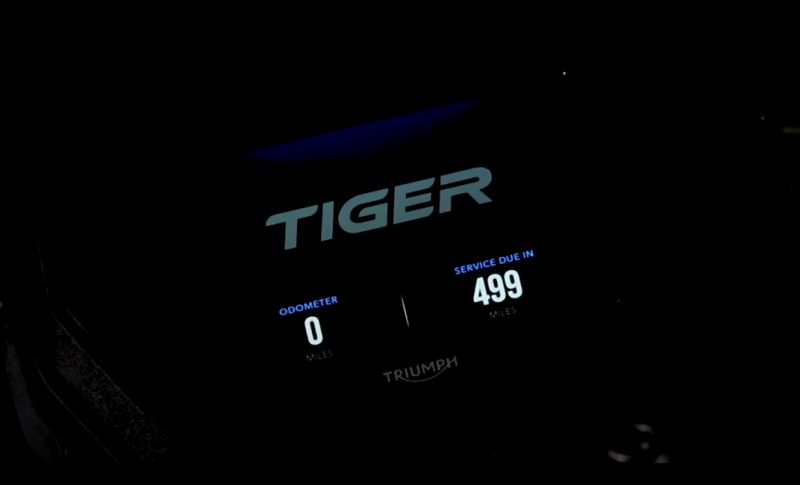 At the start of the footage, we get a good handful of the rear end of one of the Tigers, which looks like it’s of a similar slim profile and features the same rear light as the existing Tiger 800. However, the exhaust system does look slightly smaller than the original model. The new Tigers look have triple engines – though the capacity is somewhat unclear, we predict they are most likely to be around the 800 and 1200 ballpark. 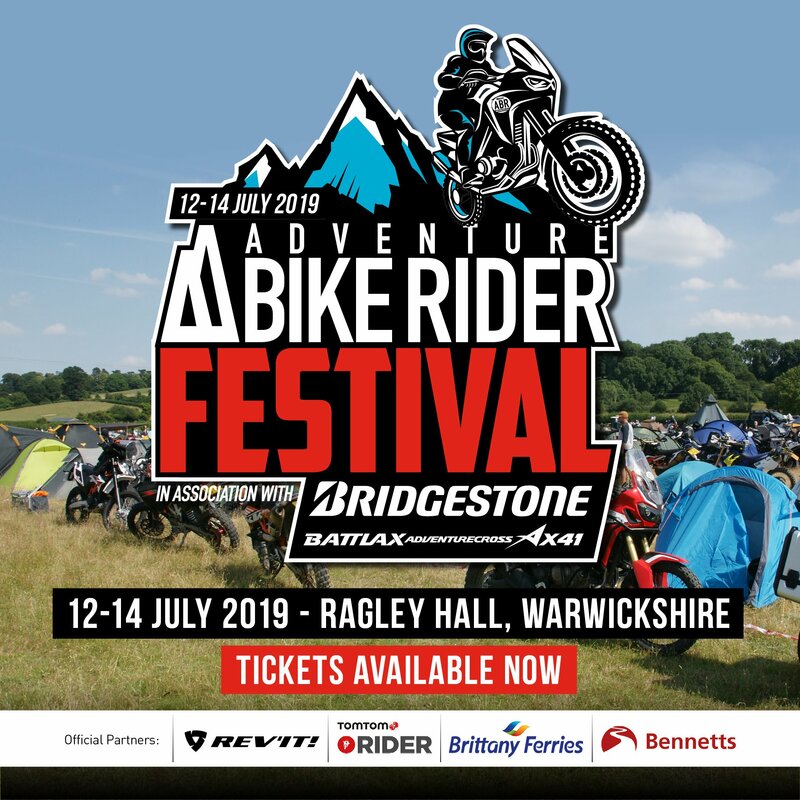 We can also see a new full screen with colour display on one of the bikes, which looks similar to that of the Street Triple RS. Looking at the video we can also see, on what looks like the new 1200, that there are no drastic changes to the style of the bodywork, however, we can see the addition of cornering lights. 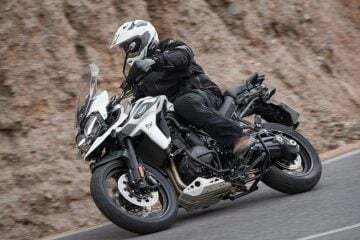 From one of the close-ups, it also looks like the Tiger 800 has had a nose job, sporting an entirely new headlight style. 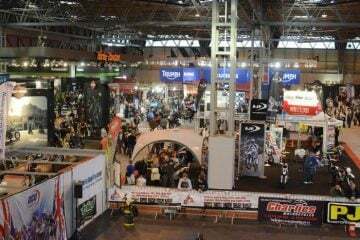 The anticipation is brewing here in the ABR office, as Triumph will reveal the new 2018 Tigers at the EICMA motorcycle show in Milan on 07 November 2017. 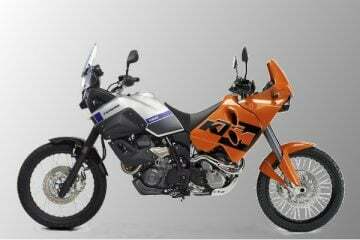 BMW will also be revealing the new F850GS at the show on the same day. 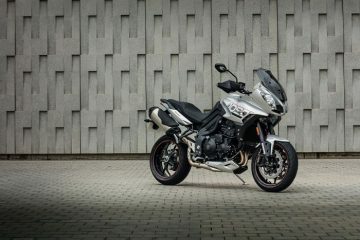 Are you excited for the release of the new Triumph Tigers and Tiger Explorer? We’d love to know, let us know in the comments section below.